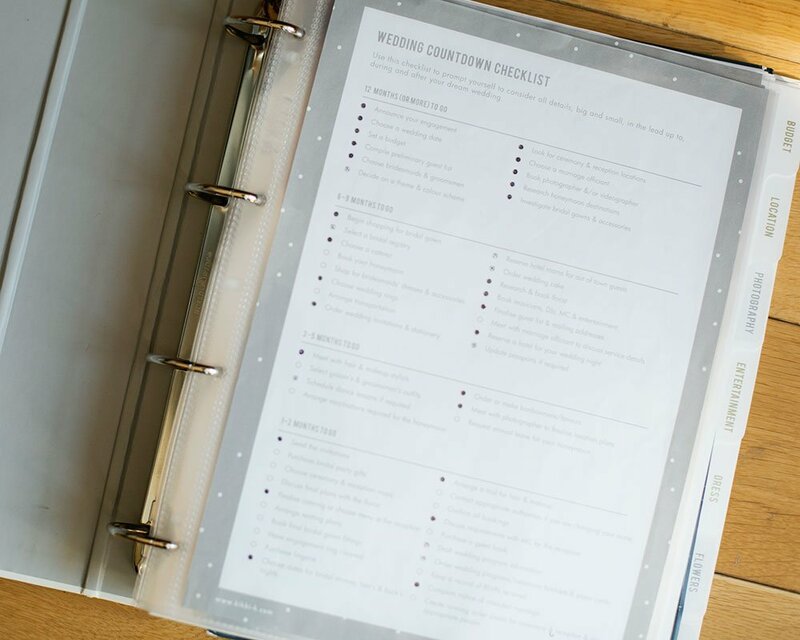 Most wedding planning folders will include one too but even these lists don’t go into enough detail. These lists are missing a little extra information and advice so couples can avoid unnecessary worry or stress. 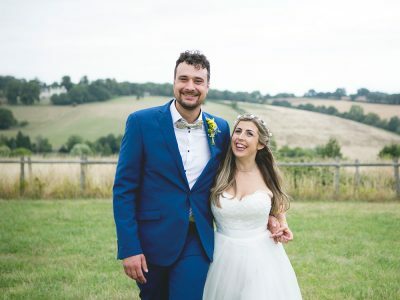 Since planning for my own wedding over the last couple of years I wanted to share some really valuable advice that every couple should know. I think we all have a friend or family member who isn’t great at time keeping. 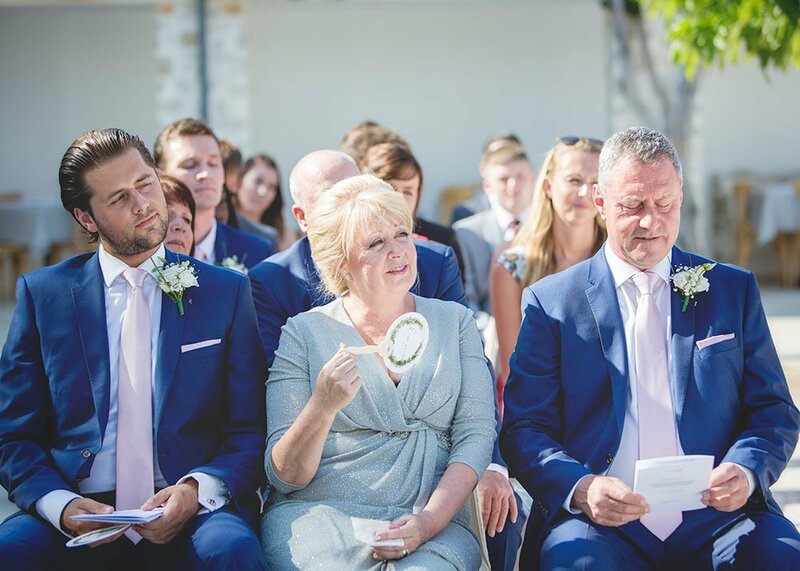 If you think the odd guest may arrive late to your ceremony it is definitely worth putting an earlier ceremony time on your invite. 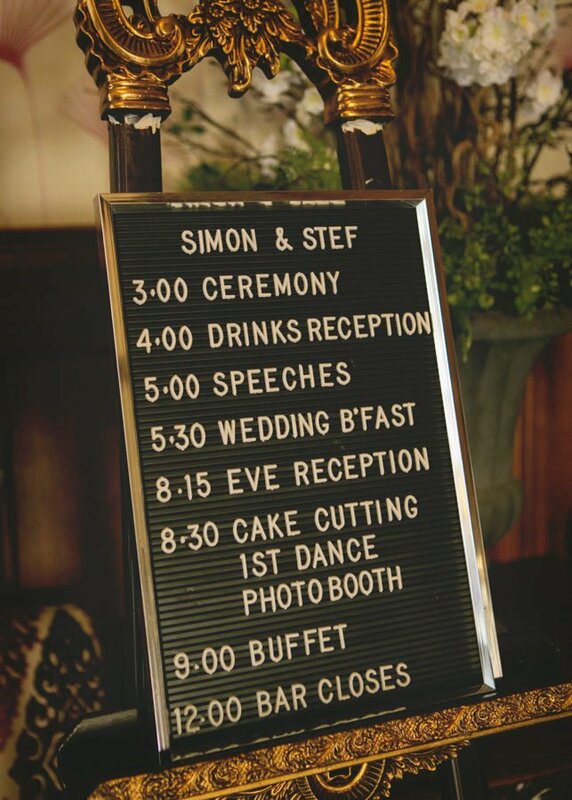 You can change the ceremony time by 15-30 minutes meaning that those late comers will actually be on time and more importantly will arrive before you do. 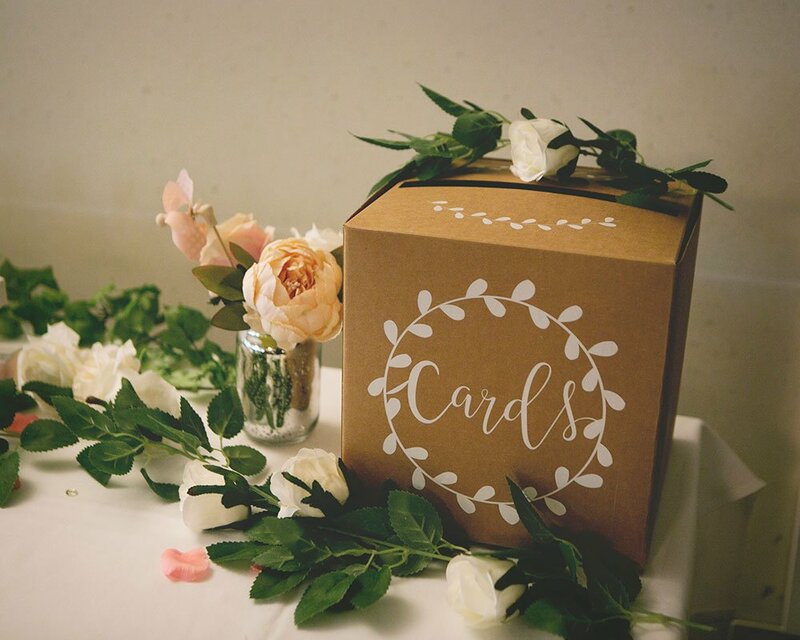 So when you are getting your invites designed be sure to put your ceremony start time a little earlier than planned. 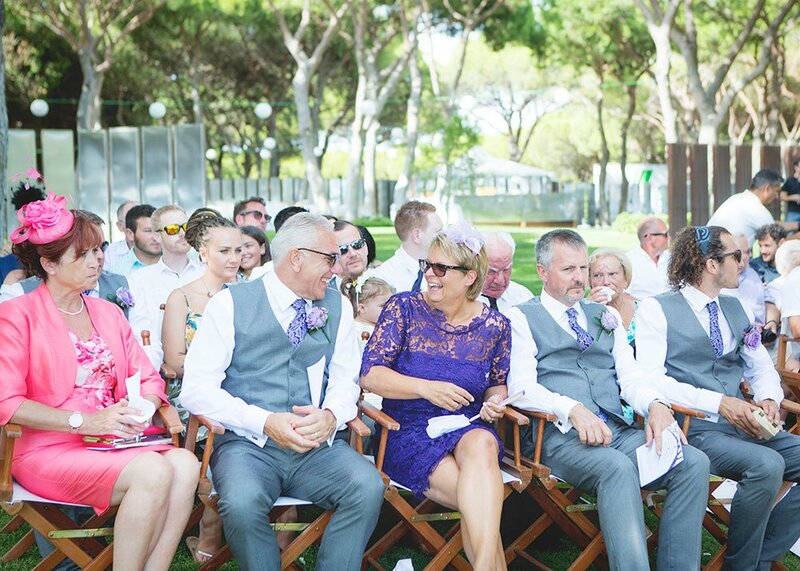 The ‘Choose a seat, not a side’ approach to wedding ceremony seating is a lovely idea and a great way for guests to get to know each other. You may still want to consider allocating the first row or two to the most important people in your lives. 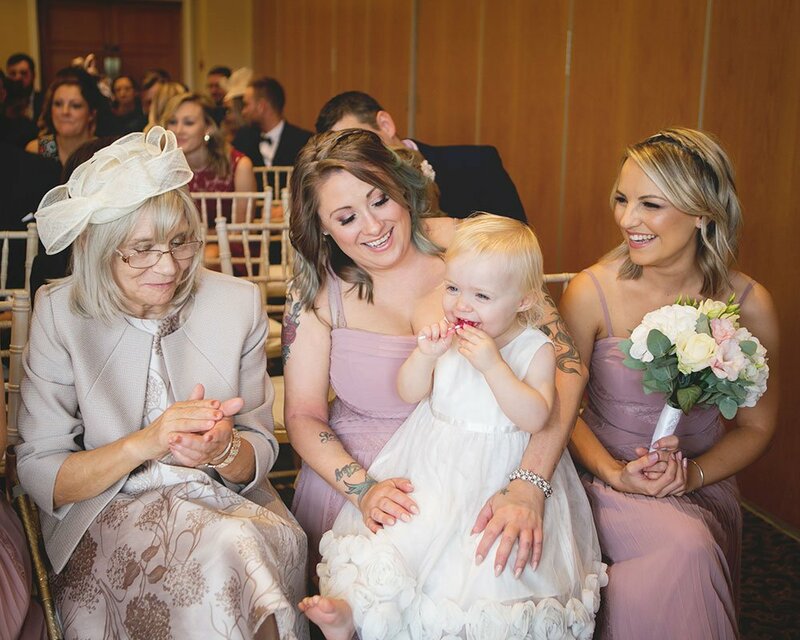 You don’t want your bridesmaids or your father struggling to find a seat just as the ceremony begins because not enough seats where left at the front for them. I had this exact thing happen at a wedding I photographed a few years ago. 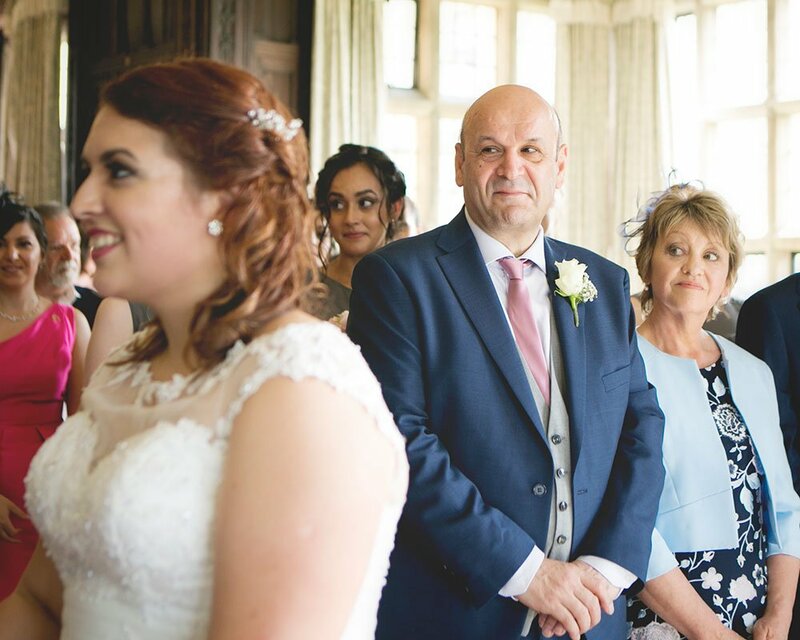 The poor father of the bride ended up standing at the back, don’t let this happen to you. If you are giving your guests meal choices then this one is really important for you! You want to give your guests a few months to RSVP with their meal selection so you don’t have to chase them for it too close to the wedding date. Getting this done earlier on avoids a lot of stress closer to the time but unfortunately can create a different problem. As guests end up selecting their meal choices months in advance many of them forget what they had picked when the wedding day arrives. 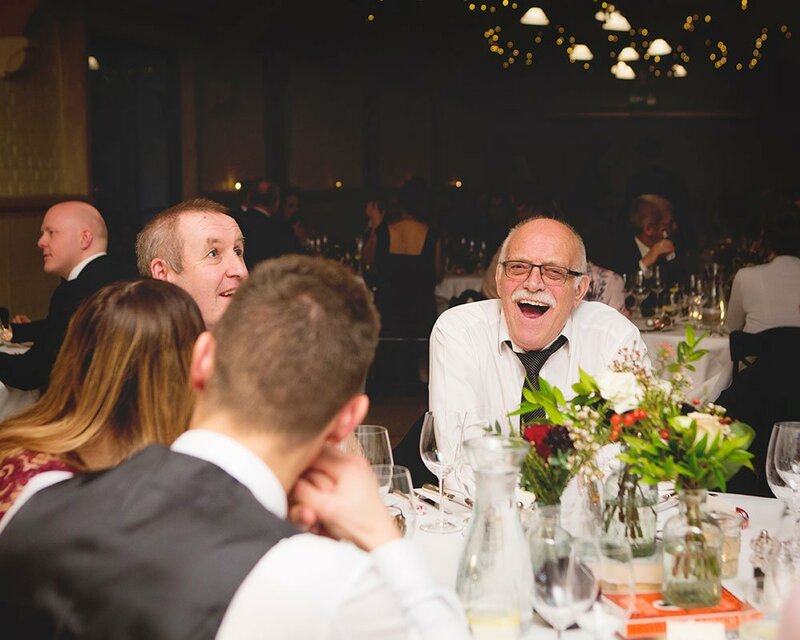 I having experienced it first-hand where the whole table had forgotten at least one of the courses they had previously picked, which not only created a lot of confusion in the kitchen and with the waiting staff but also delayed the food being served. 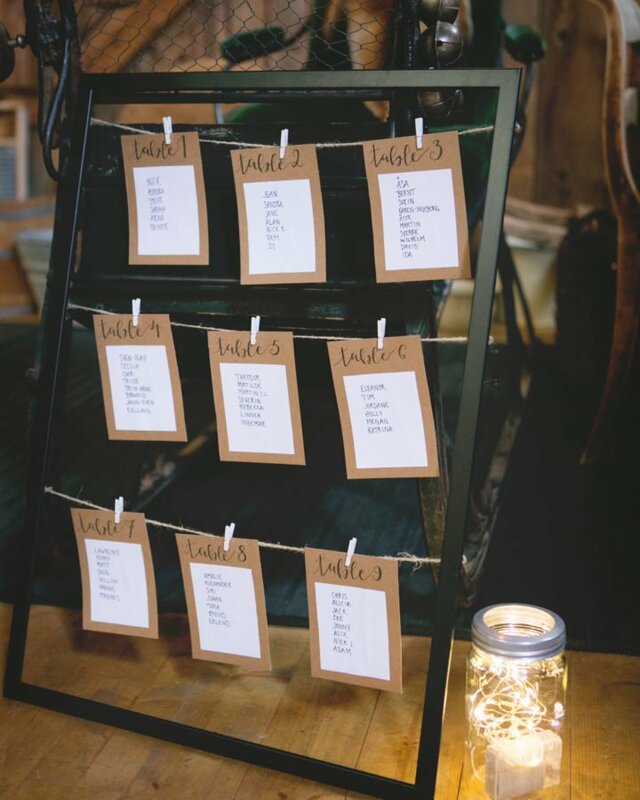 There is a really simple way to solve this… ask your venue or stationer to create a small meal card for each guest. This could even be included on the name place cards or on favour tags. 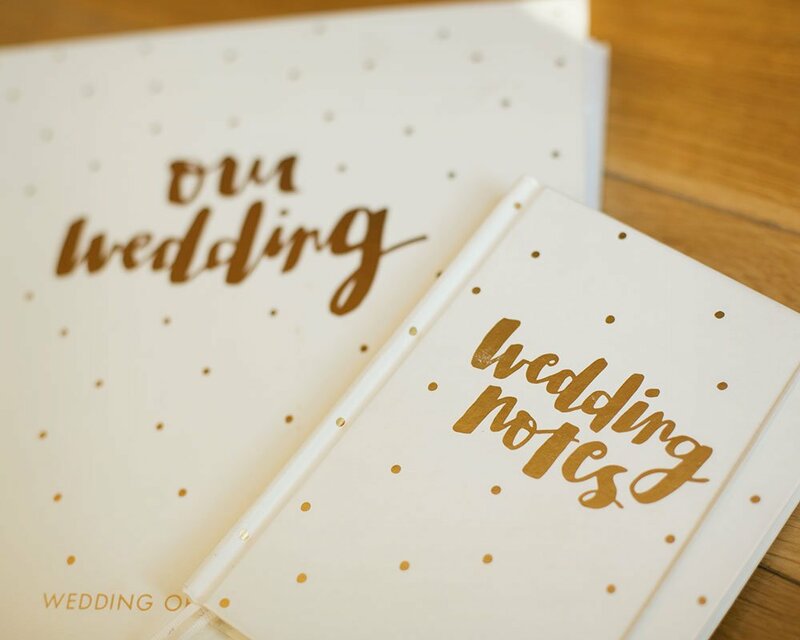 Some venues will be happy to do this for you or your stationer could create beautiful individual menus to match the rest of your wedding stationary. Lots of guests like to have taxi’s pre-booked to get them home after the wedding but this can be a detail that couples forget to include on invites and wedding websites. More often than not couples don’t put this information down at all but in other cases couples may put down the time that the bar closes or the music stops but this isn’t necessarily home time. 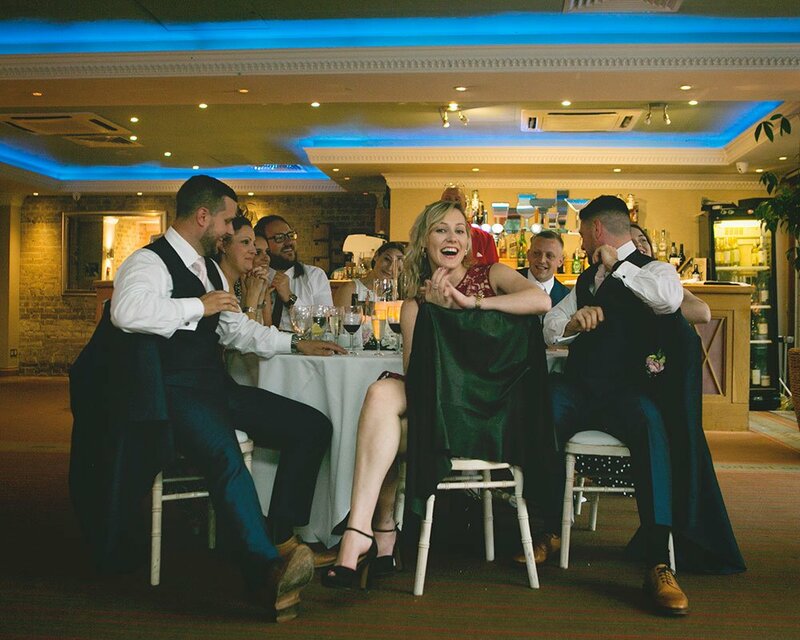 To avoid your guests standing out in the cold waiting for their taxi or leaving early because their taxi was booked for the wrong time be sure to put the confirmed closing time on your invite or wedding website so everyone can enjoy the celebrations with you right up to the end. 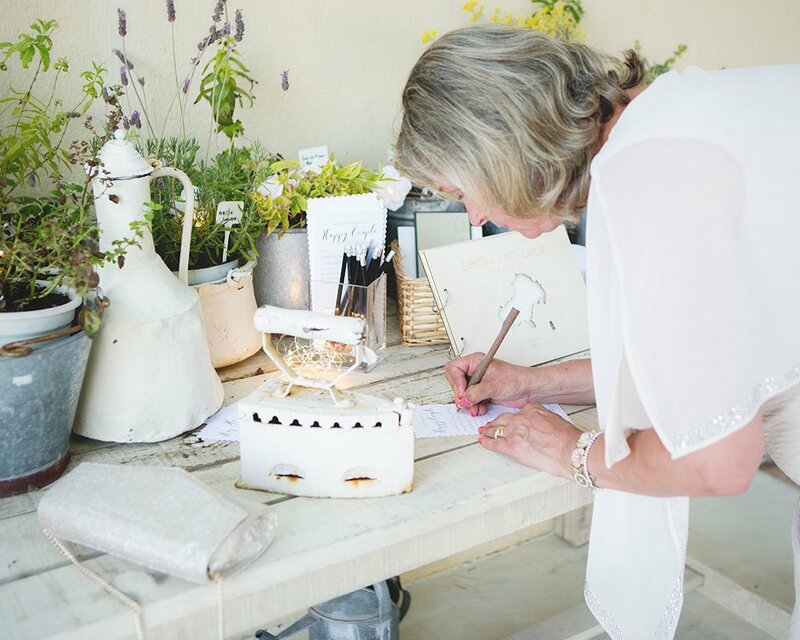 You will be the first point of contact for most or all of your suppliers on the lead up to your wedding day but it is important that those suppliers don’t contact you on the day itself. Select someone to be the point of contact for you on the wedding day so you can enjoy every moment without being disturbed. 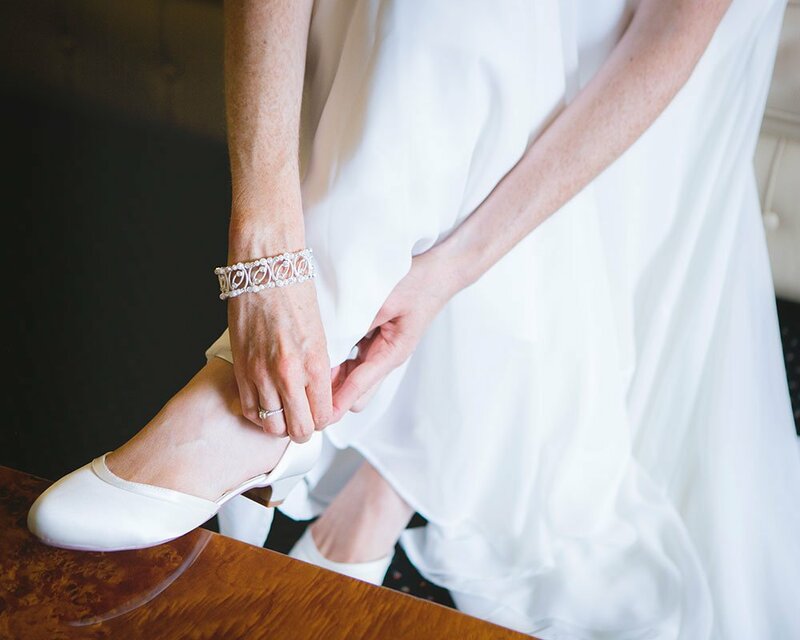 Brides, even if you plan to be in your heels all night it’s best to pack a pair of flats for a guests to bring to the venue for you, just in case. Heels look lovely but don’t suffer when you don’t have to. After an hour of dancing you will be so glad to have flats to change into. 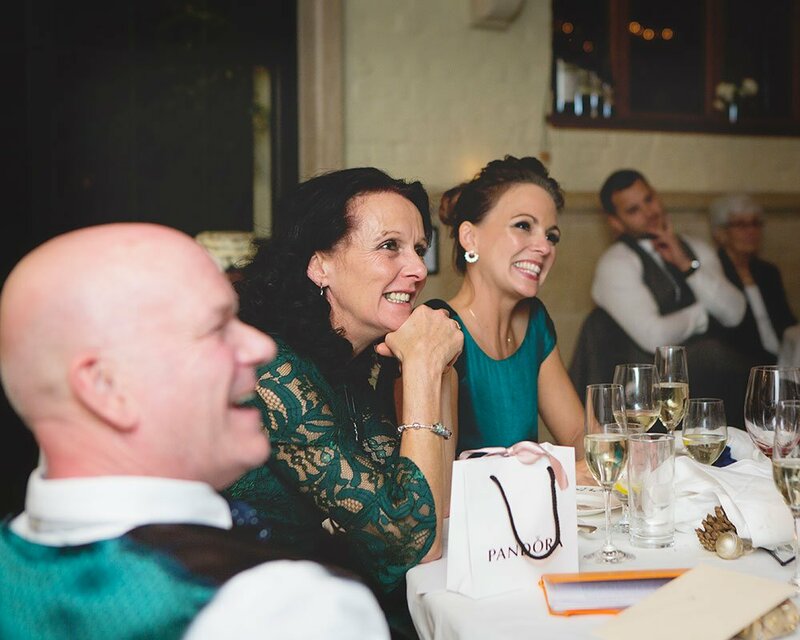 It is important not to forget your suppliers when ordering your wedding breakfast. Photographers (like myself), videographers, bands and in some cases DJ’s all work a lot of hours, so it is important they get fed too. Most venues offer a supplier option and will discuss this with you when going through your meal choices for guests but not all do. When it comes to putting in your final food order for your friends and family just remind the venue to arrange your supplier’s meals too. 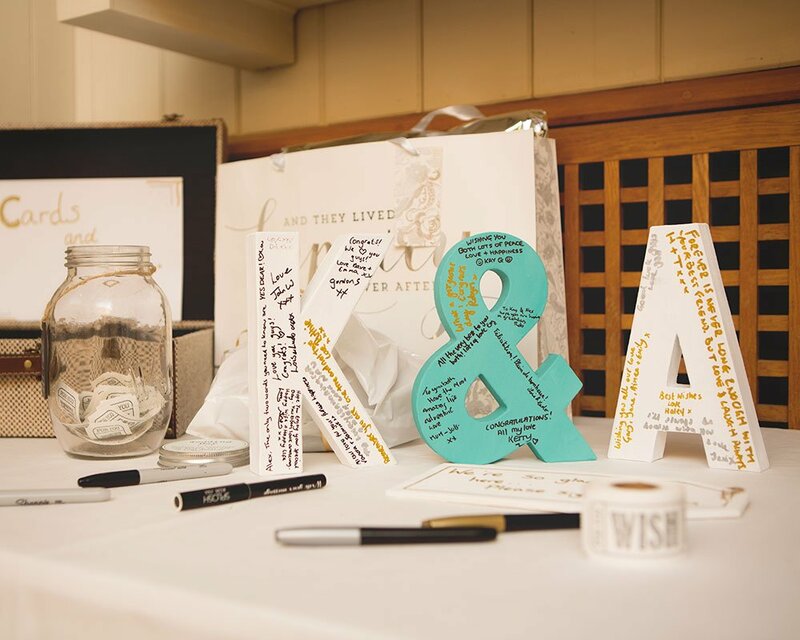 It is highly likely you will have lots of cards and gifts from your guests at the end of the day and you don’t want to be trying to work out who should take them and where they can be kept safe at midnight on your wedding day. Allocate a friend or family member a few weeks before who can gather everything at the end of the night and look after until the following day. Another worry off your mind. One of the final things to do before the wedding day is get your engagement ring cleaned, most jewellery shops will do it within a day or two for you. 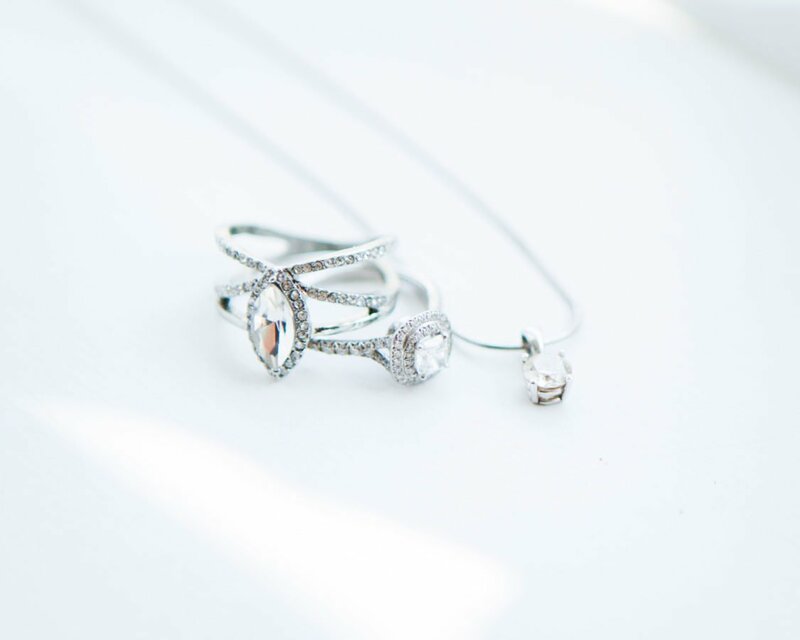 You want it to be shining bright when you put it next to your new wedding ring! I hope this little list has helped a few couples avoid any unnecessary stress or worry on the lead up to the big day. The day goes by in the blink of an eye so please enjoy the build up too and don’t sweat the smell stuff.